The Supreme Court Wednesday extended the house arrest of five rights activists who were arrested in connection with the Koregaon-Bhima violence case till September 17. A bench comprising Chief Justice Dipak Misra and Justices A M Khanwilkar and D Y Chandrachud adjourned the hearing on the plea filed by historian Romila Thapar and four others to September 17 after it was submitted that senior advocate Abhishek Manu Singhvi, who is representing the petitioners, was busy in another court. Earlier, Singhvi appeared before the bench and submitted that the hearing on Thapar's plea be conducted after 12 pm as he has to appear in another matter. The court was hearing the plea filed against the arrest of the rights activists -- Varavara Rao, Arun Ferreira, Vernon Gonsalves, Sudha Bharadwaj and Gautam Navlakha -- in the case. 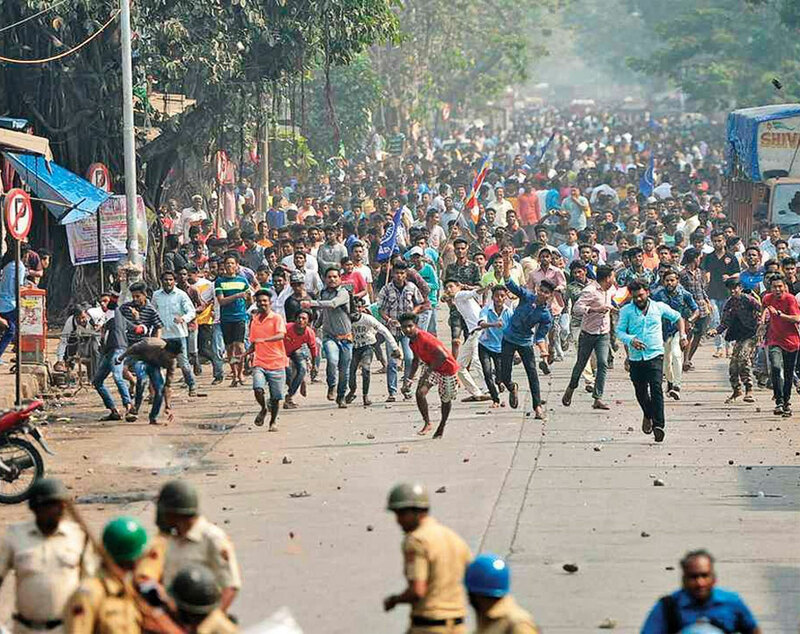 The Maharashtra police had arrested the five activists on August 28 in connection with an FIR lodged following a conclave -- 'Elgaar Parishad' -- held on December 31 last year that had later triggered violence at Koregaon-Bhima village. On August 29, the apex court ordered the house arrest of the activists, saying "dissent is the safety valve of democracy".